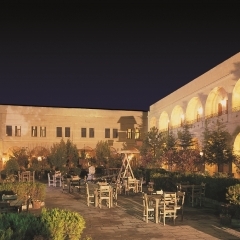 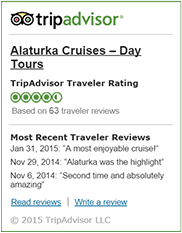 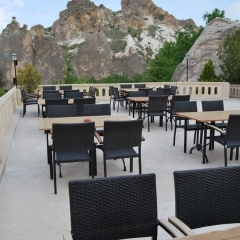 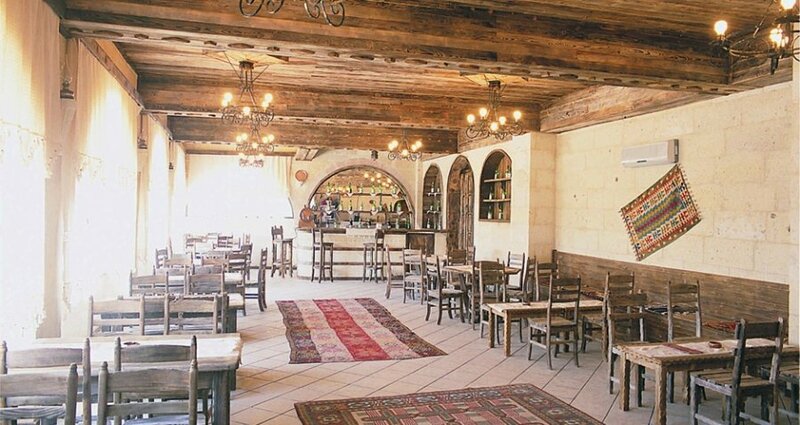 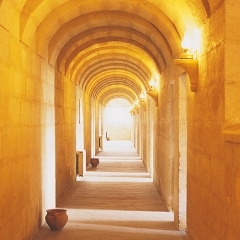 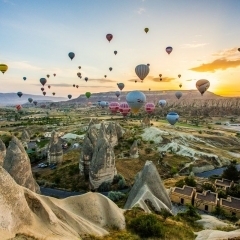 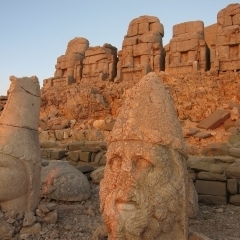 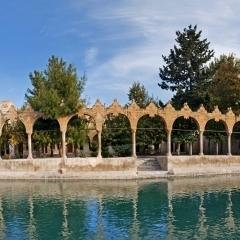 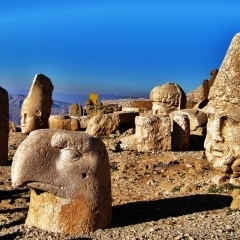 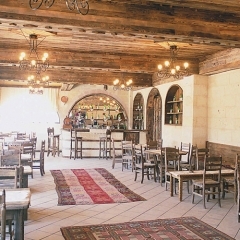 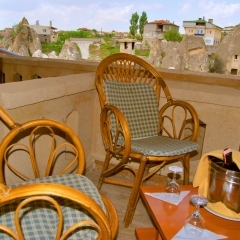 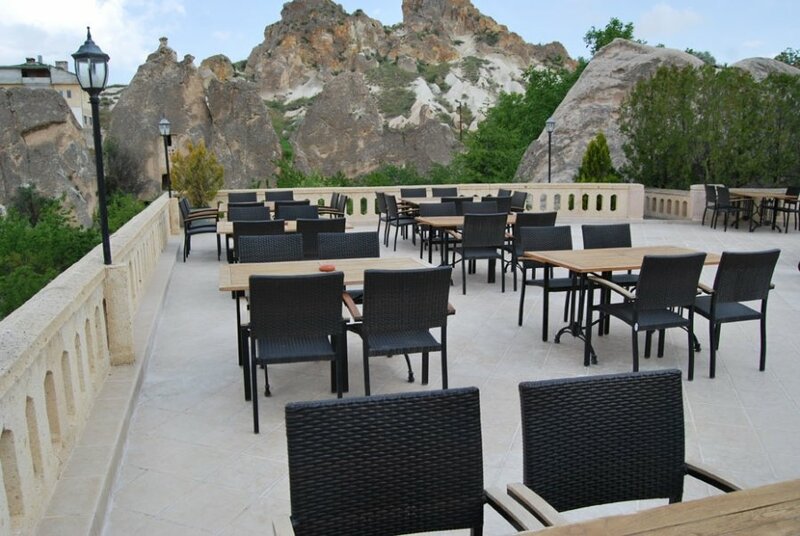 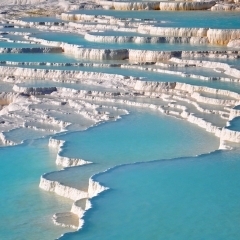 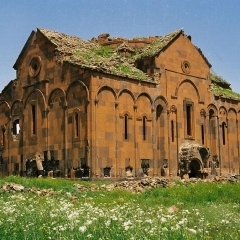 Burcu Kaya Hotel is a hotel in the village of Ortahasir, Cappadocia, 5km from Urgup and 5km from Goreme. 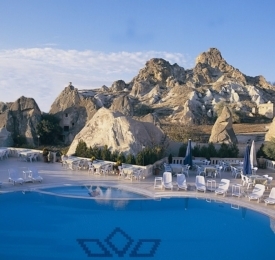 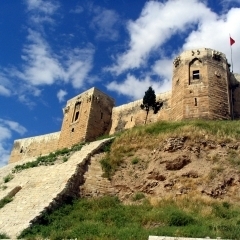 From the hotel, the stunning Ortahasir Castle and Balkan Valley are a short walk, while most of Cappadocia's main attractions are a short distance away by minibus. 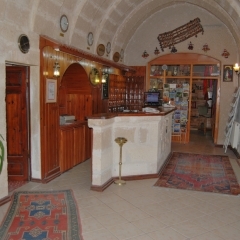 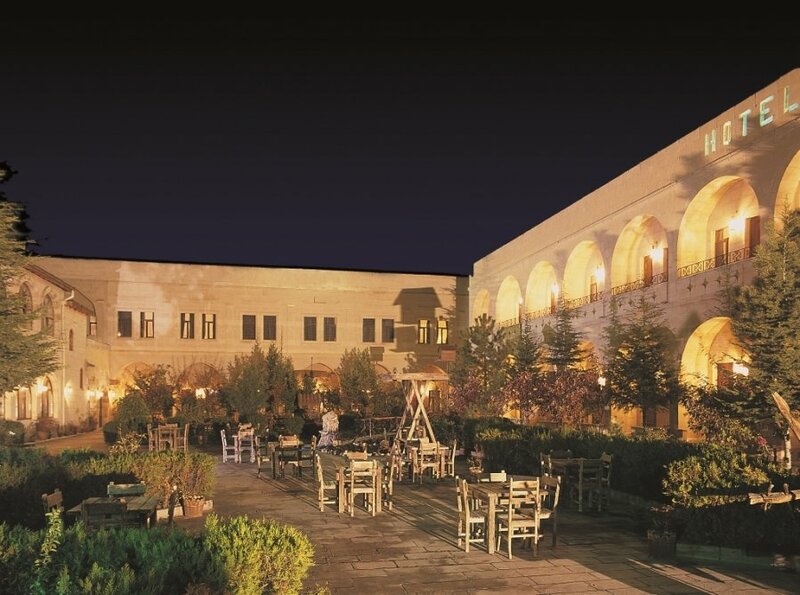 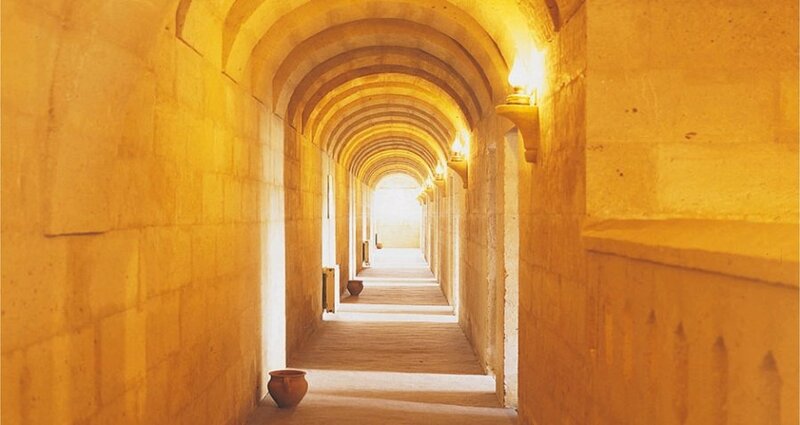 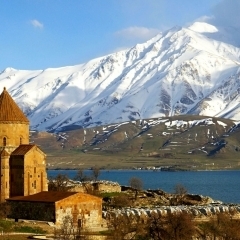 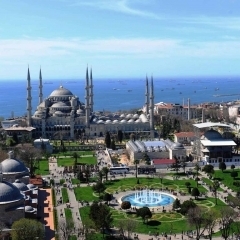 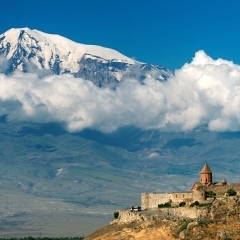 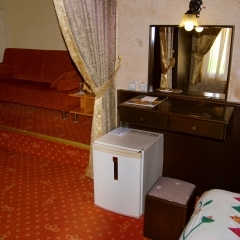 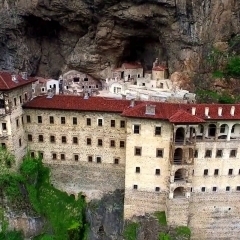 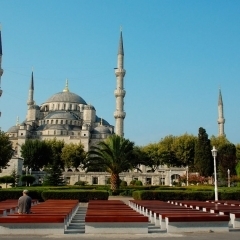 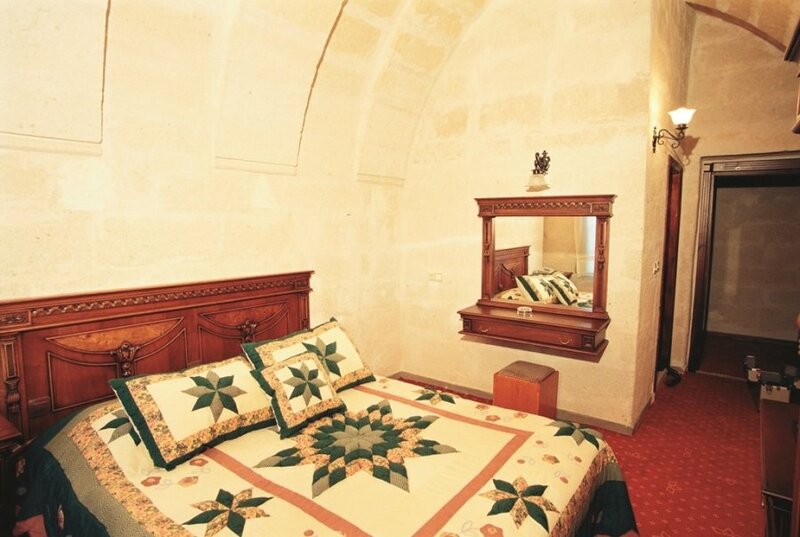 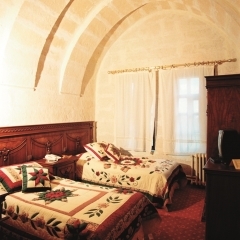 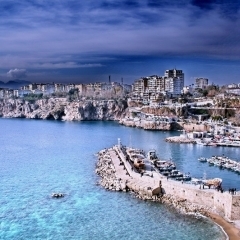 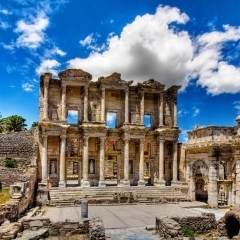 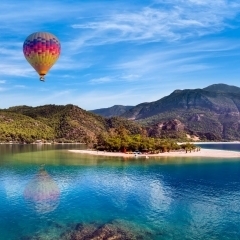 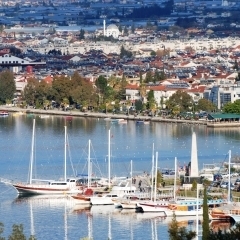 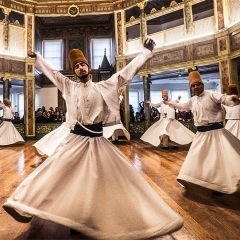 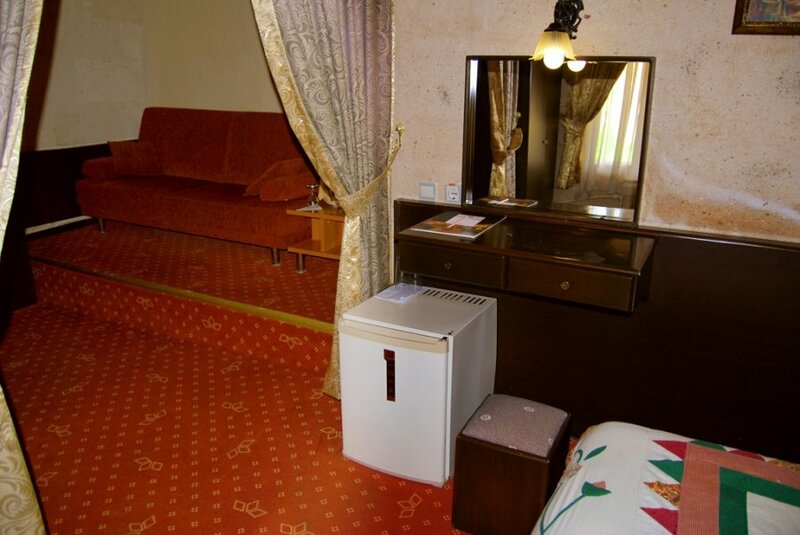 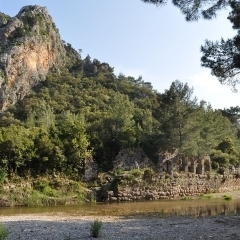 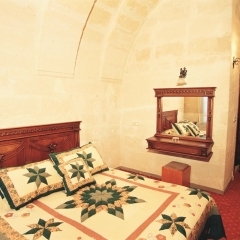 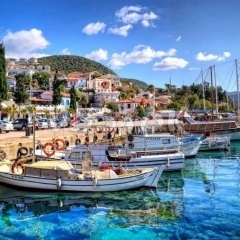 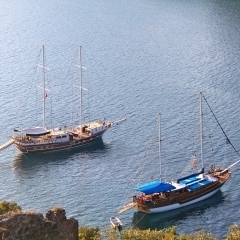 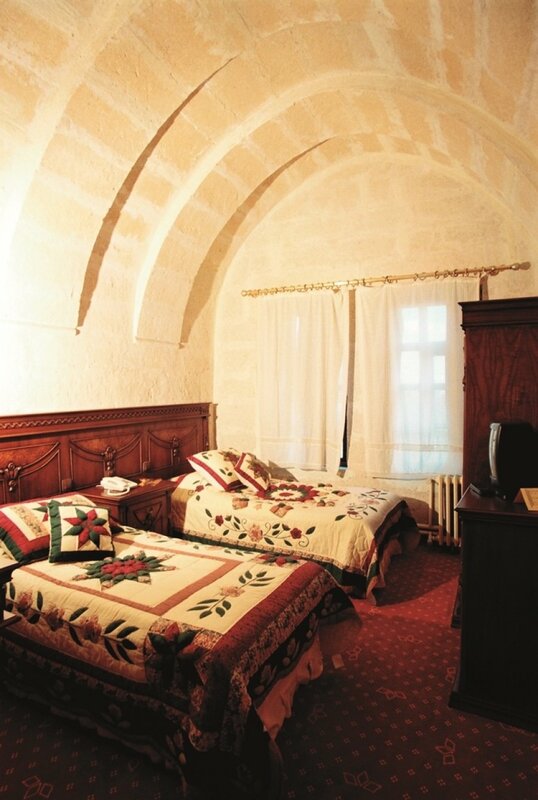 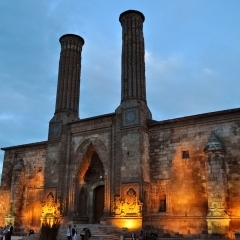 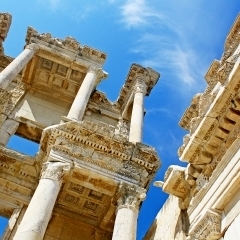 Burcu Kaya Hotel has 80 rooms, including cave rooms, with air conditioning, central heating and free Wi-Fi available in all rooms, as well as satellite TV. 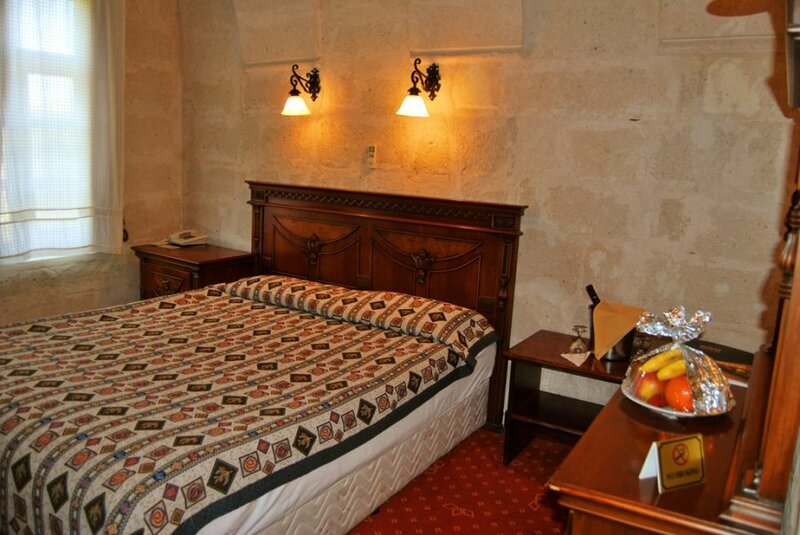 Large buffest breakfast is included in your stay. 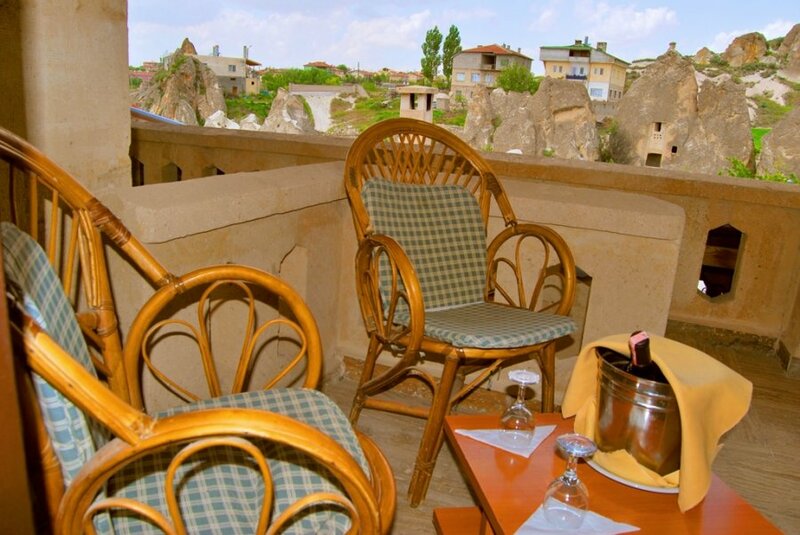 The terrace at Burcu Kaya Hotel offers spectacular views of the surrounding lunar landscape of Cappadocia, which you can enjoy with a drink from the bar or while taking a dip in the pool. 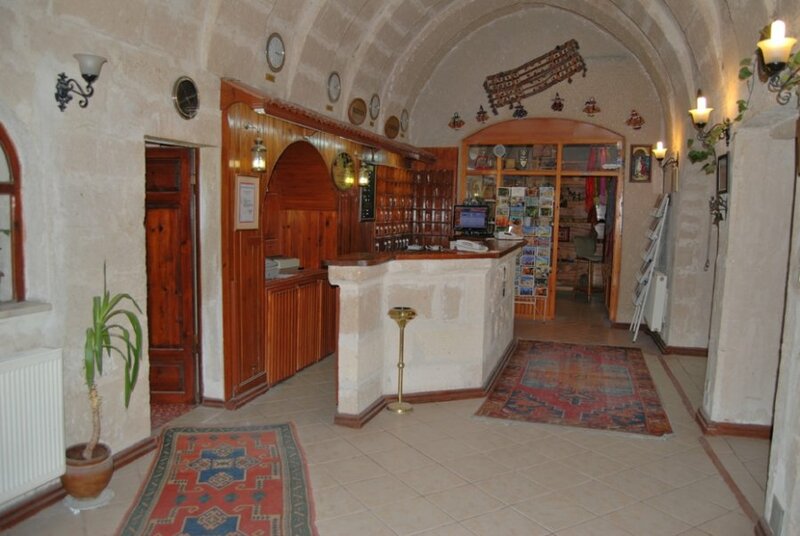 The friendly staff at Burcu Kaya Hotel speak English and can help you book local tours and activities in Cappadocia such as horseback riding, camping, trekking, Jeep safari tours, jet boats on the Red River and gondola tours, visiting the hot springs or local Turkish baths, and walking tours through the valleys. 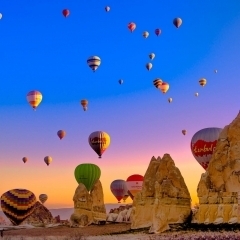 And let's not forget the hot air ballooning! 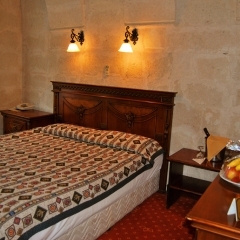 Burcu Kaya is a child friendly hotel.